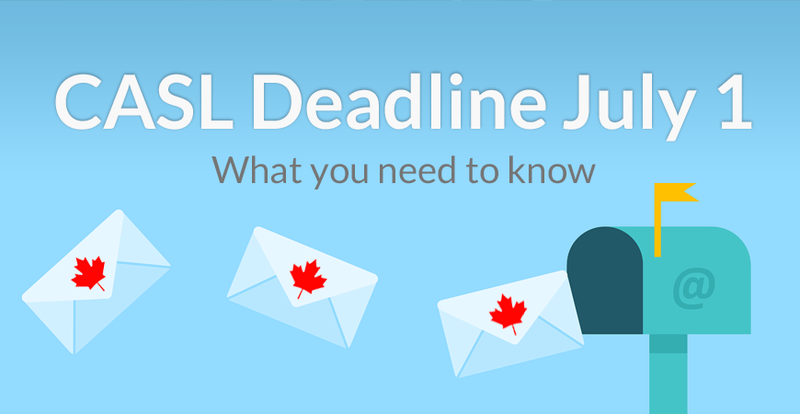 CASL is about to enter its final phase of a multi-year rollout of Canada's Anti-Spam Legislation that began in 2010. On July 1st, Canada is turning 150! It's also when some of the toughest spam laws around the world come into full effect. CASL is about to enter its final phase of a multi-year rollout of Canada's Anti-Spam Legislation that began in 2010. On July 1st, Canada is turning 150! It's also when some of the toughest spam laws around the world come into full effect.